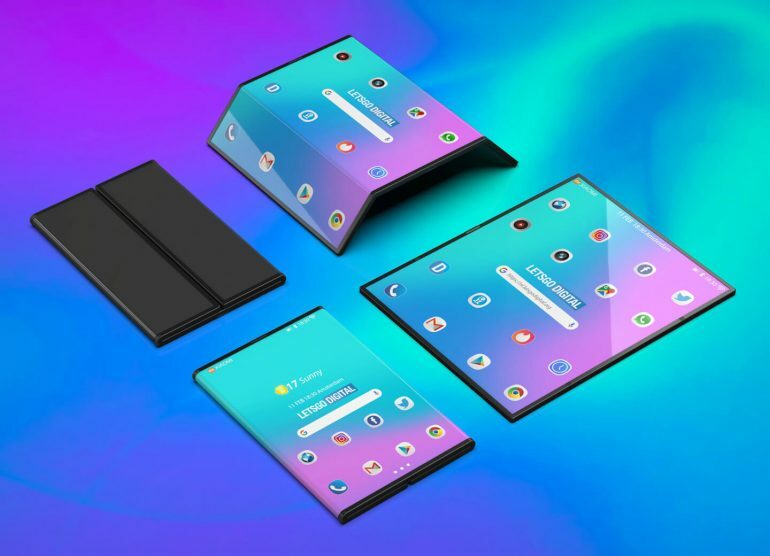 Foldable Smartphones are the next big hype in the Mobile Category, in MWC 2019 manufacturers like Huawei, LG, etc. 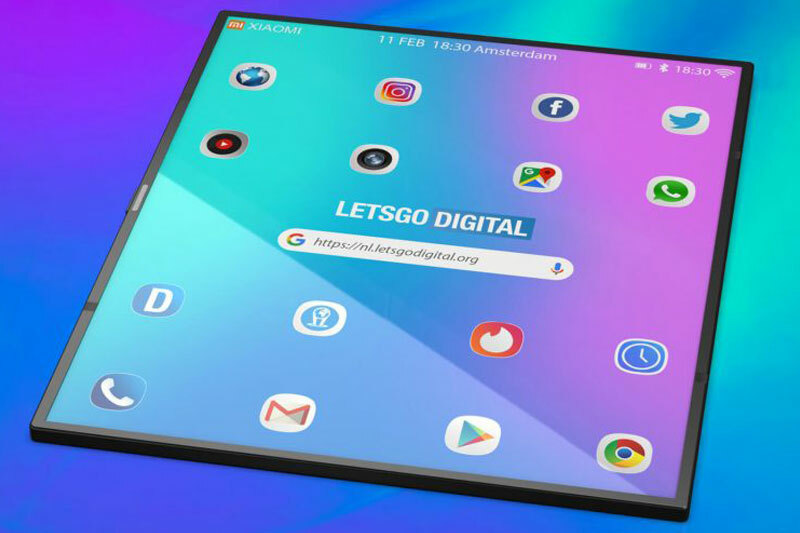 are all set to surprise the world with their innovative foldable smartphone model. Xiaomi a leading smartphone manufacturer official shared a statement that clearly states the company wants to become the first company in the world to present a double folding smartphone. 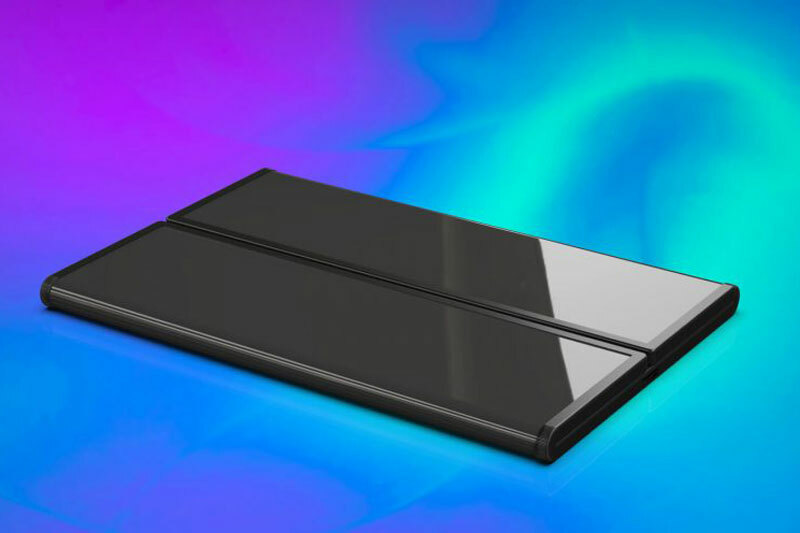 Xiaomi is prepping to bring a flexible folding screen design co-developed by the company and its supply chain partner. The phone features a unique design and a special folding mechanism that turns the phone into a big screen tablet and by two side fold’s into a smartphone. Xiaomi shared an official statement with Letsgodigital.org. The best thing is to get an overview of how really Xiaomi’s unique foldable device looks, Letsgodigital shared 3D render images of how the phone can actually look. Lin Bin CEO of Xiaomi recently shared a video of using a prototype model. The phone Two Folding is a compilation of Hybrid look between Smartphone and a Tablet. The video of Xiaomi CEO using a prototype model is clear enough to convince the model is a reality. With power button and connectors on the side in table mode, the device once switch to Smartphone mode works well and the foldable touchscreens on the back do not disturb the usage. Xiaomi’s proprietary MIUI is also an important aspect of the device. As per the news source, the foldable smartphone model will be called as – Xiaomi Dual Flex and Xiaomi MIX Flex.